Like paying magic users, but wish there was more variety and utility in Skyrim's spells? 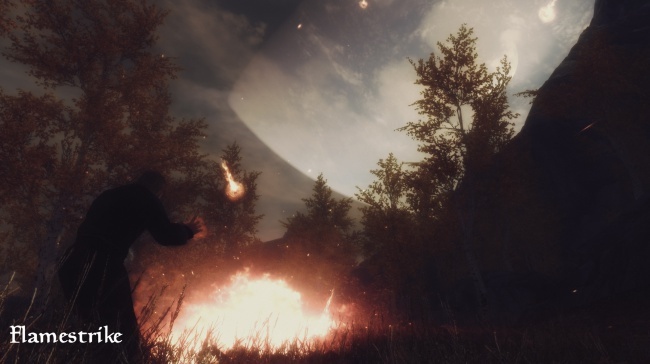 Apocalypse - Magic of Skyrim is the mod for you. Apocalypse adds 140 new spells (plus 20 more if you have Skyrim Script Extender installed) to the mix, and it's not just lightning bolts and fireballs. There are summoning spells, disabling effects, and crowd control, just to name a few.